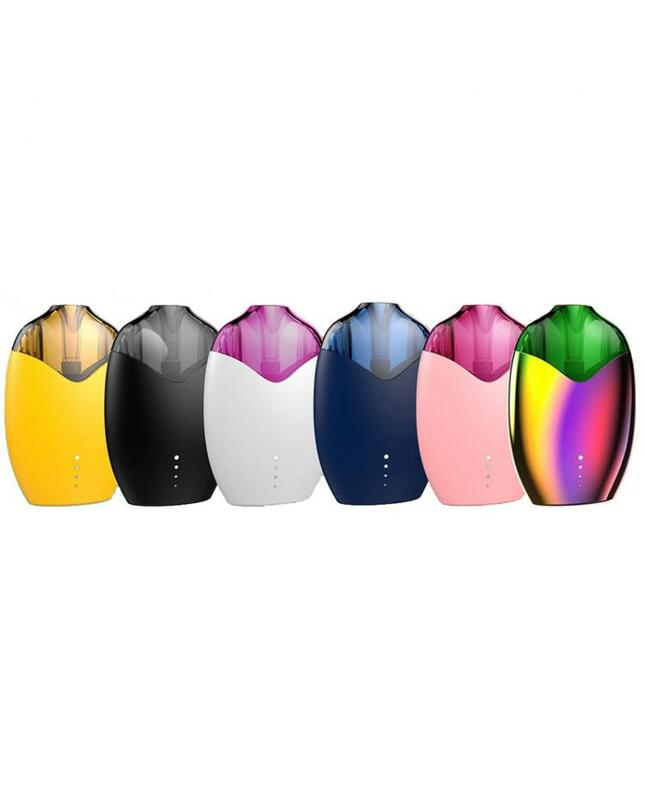 The newest ALD Lemon Pod Vape Starter Kit, various colors available, it built-in 520mah battery and the pod can hold 3ml e juice, built-in 1.8ohm coil heads. 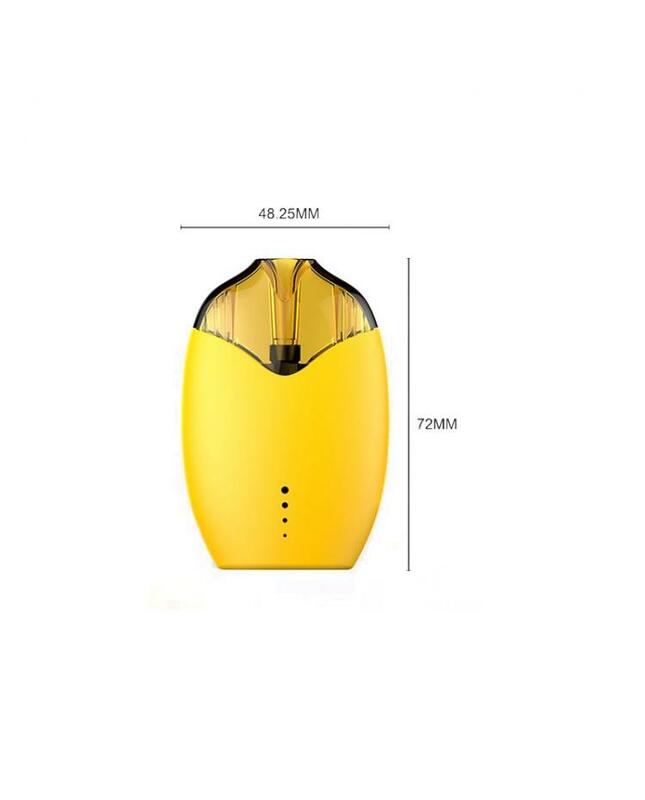 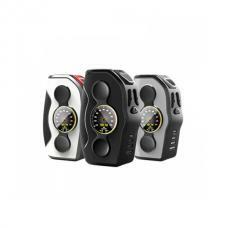 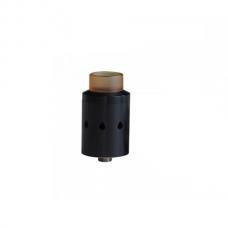 the innovative design is ALD company bring the unique DCC(Dual Ceramic Coils) system, there are two coil heads in the small pod, the dual coils generate great smoke with 5-watt low power, brings vapers pure taste and keep away from hazardous substance. the dual airway patented technology controls the condensate effectively, which brings original flavor with more sufficient vaping process and ensures a longer life for the battery and pods without condensate leakage as traditional single airway technology. 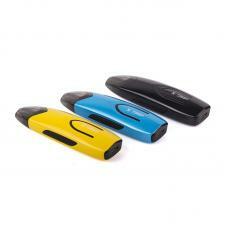 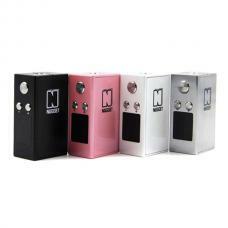 the pod with convenient top refill design, big filling hole, allows easy filling with flip cap structure. 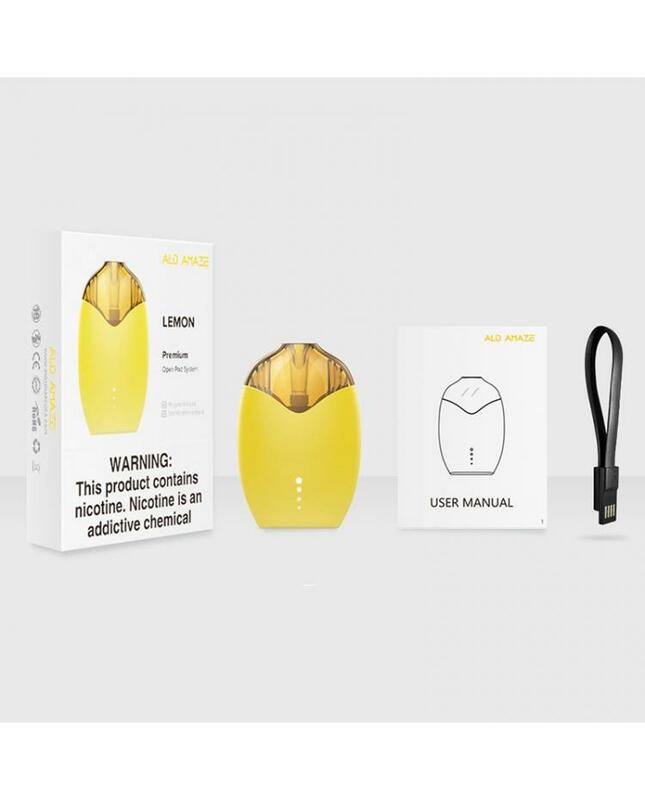 the visual e juice window is easy to check how much e juice left.there are micro USB port at the bottom, can charge the lemo kit by connecting to a wall adapter or computer, the LED indicator lights will show how much power left.